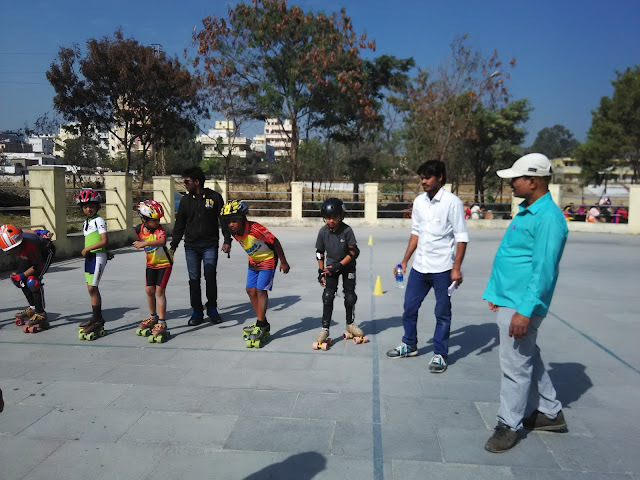 Kotla Vijay Bhaskar Reddy Stadium Roller Skating Rink, Yousufguda, Hyderabad-045. 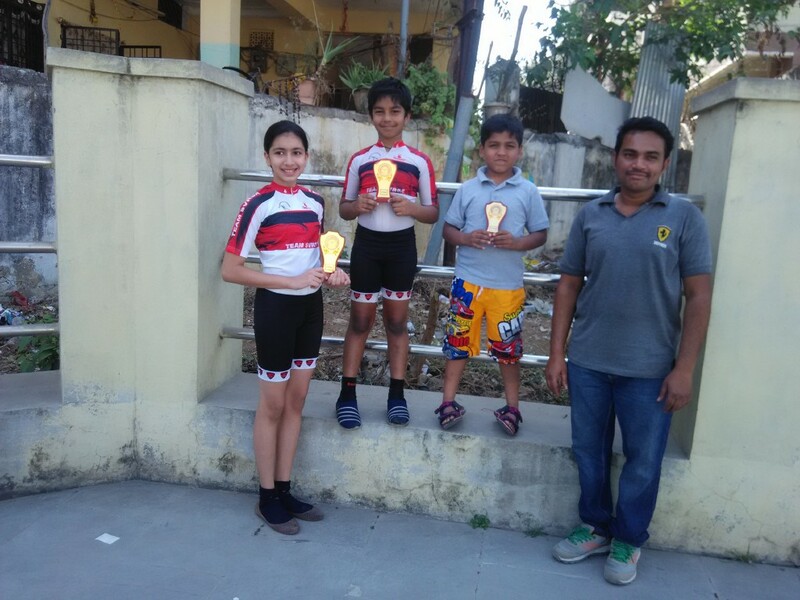 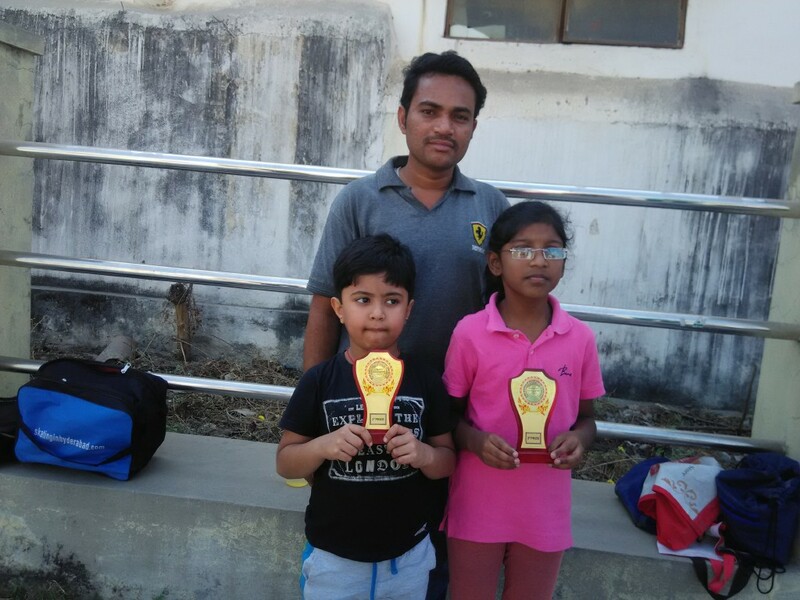 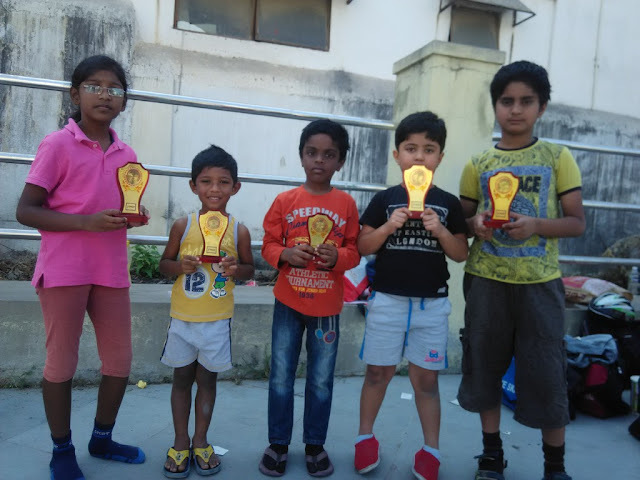 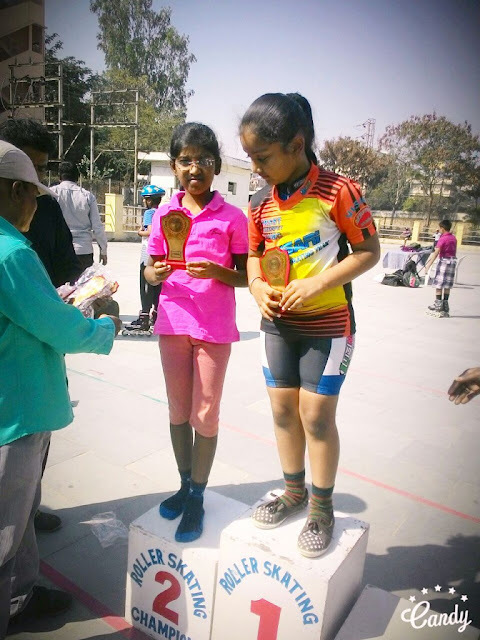 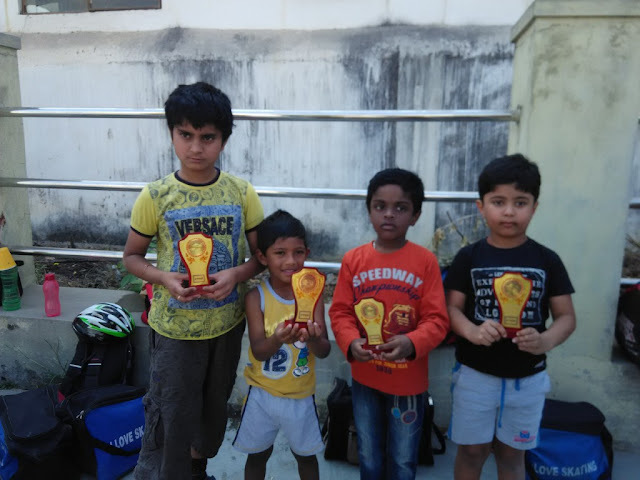 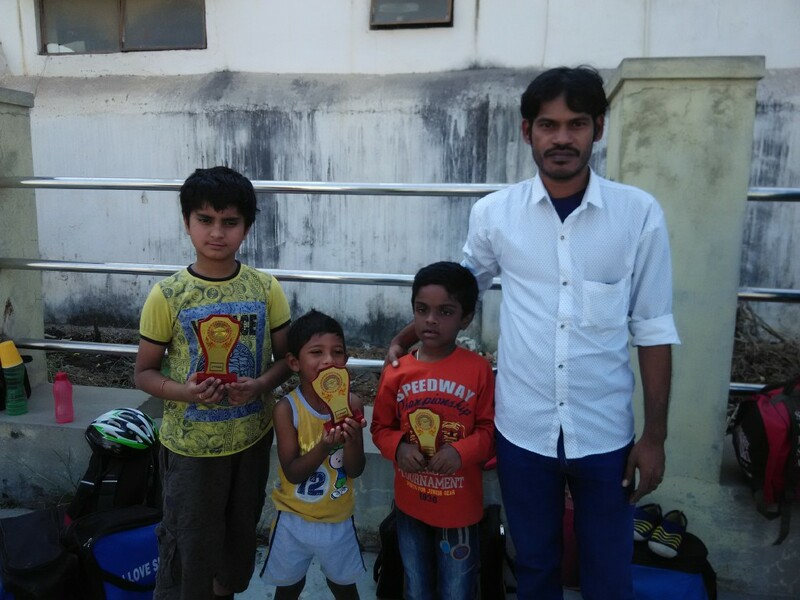 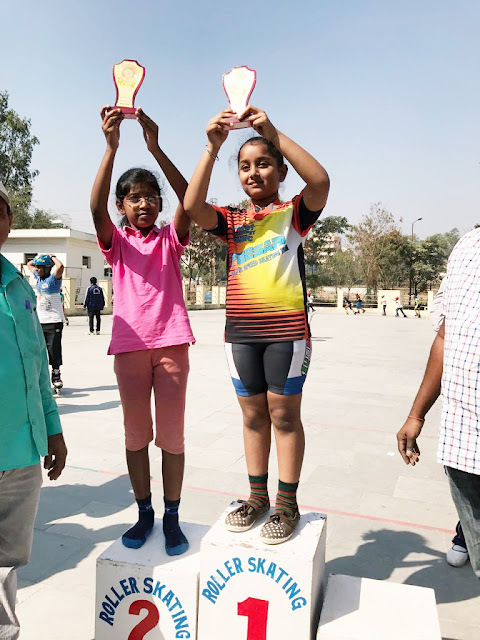 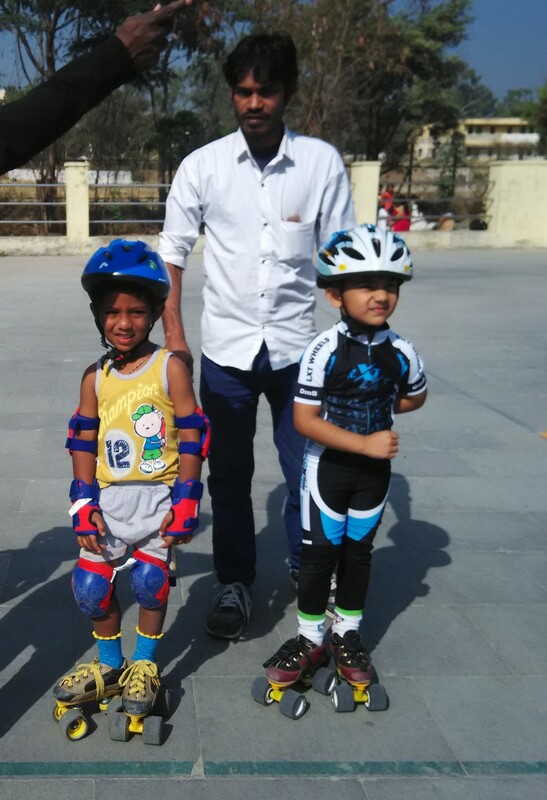 From Our Jitendra Skating Academy 11 students are participated in ROLLER SKATING COMPETITION 2017. 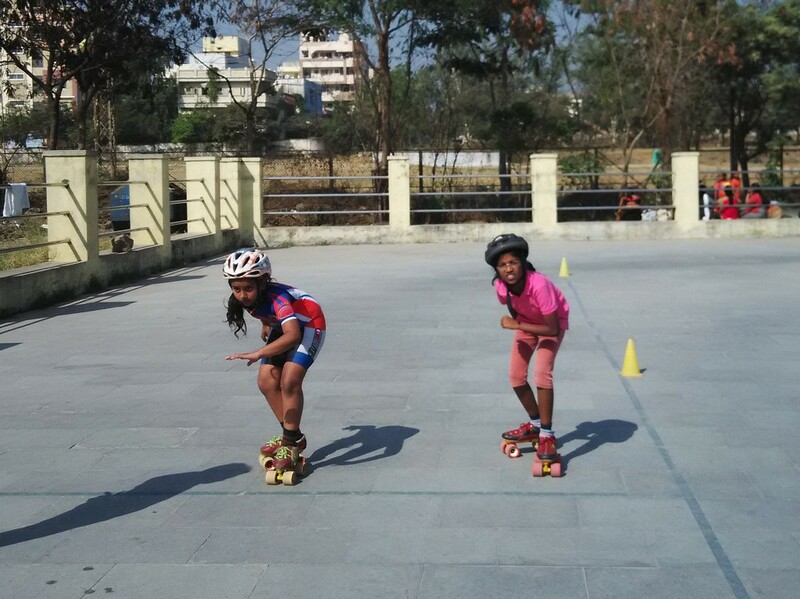 Our Skaters are Performed Well. 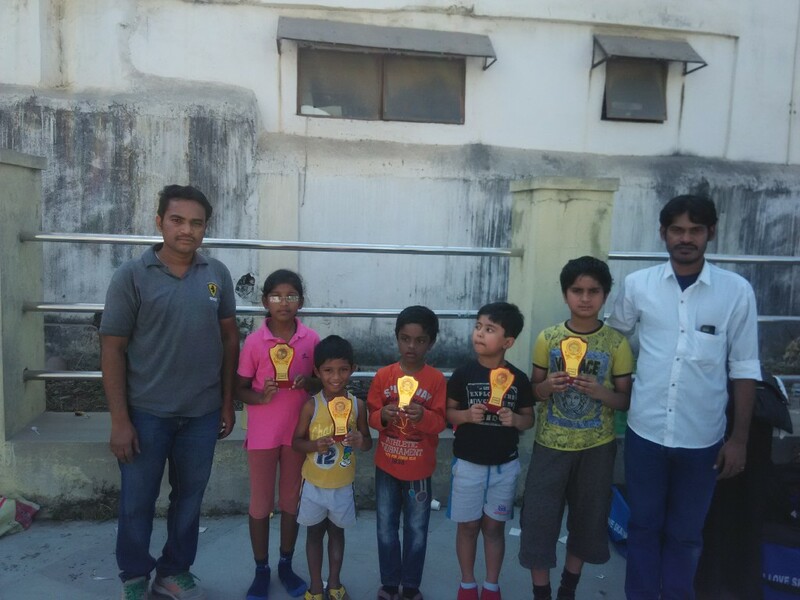 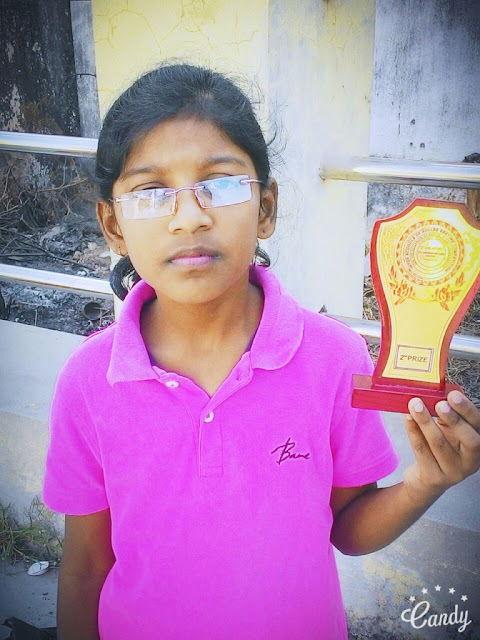 9 Students are Won the Medals, 2 Gold Medals, 5 Silver Medals, 2 Bronze Medals. 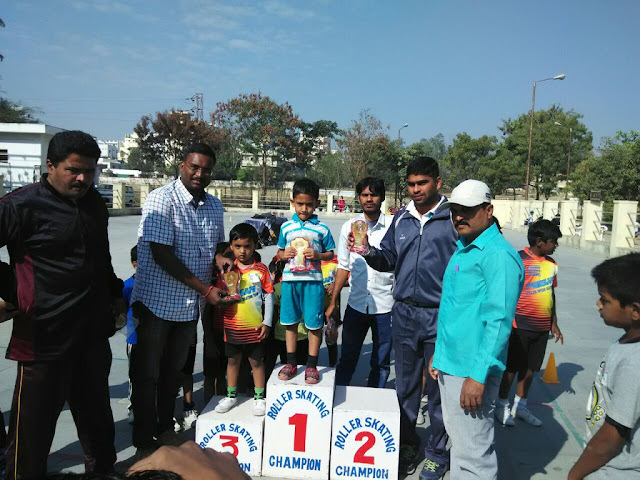 Total our students and parents are enjoying winning of the medals.